A filling is used when the decayed area of the tooth is drilled out and replaced with either an amalgam or composite filling. It generally takes only one appointment to remove the decayed area and replace it with a filling. 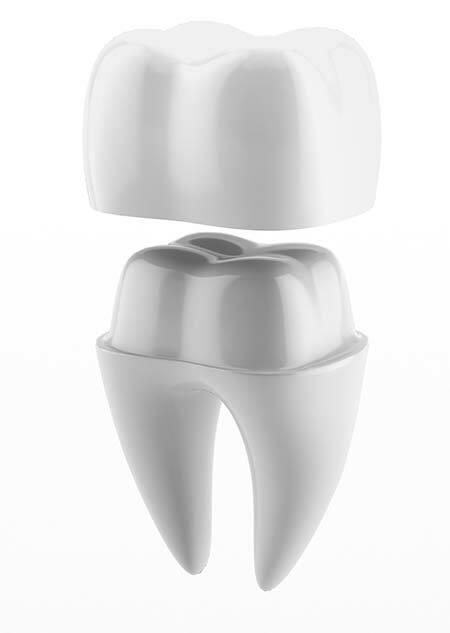 Fillings, inlays, onlays, crowns, and implants are all excellent dental restoration options. At Miro Dental Center, we carefully and thoroughly examine each patient’s oral history and current dental health to recommend the best treatment options. We then discuss the treatment options with you, and together we make the optimal decision for your dental health and overall well-being. Please don’t hesitate to contact us today at 305-442-7444 with your dental questions.